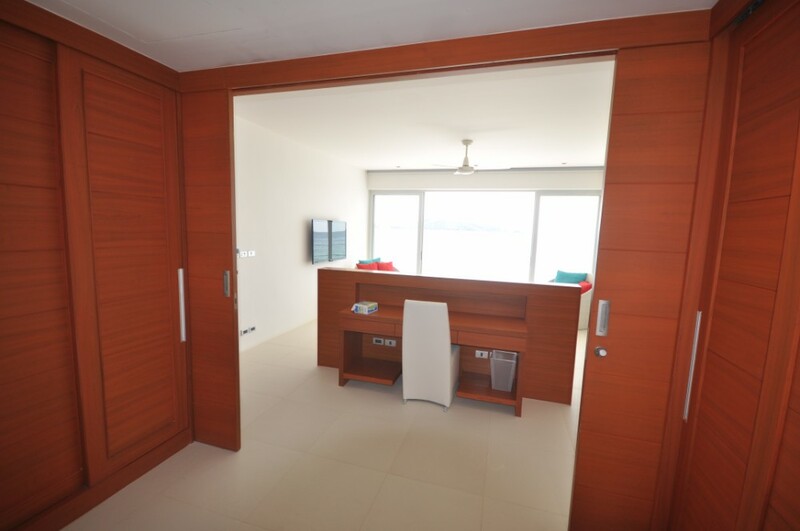 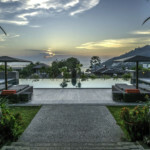 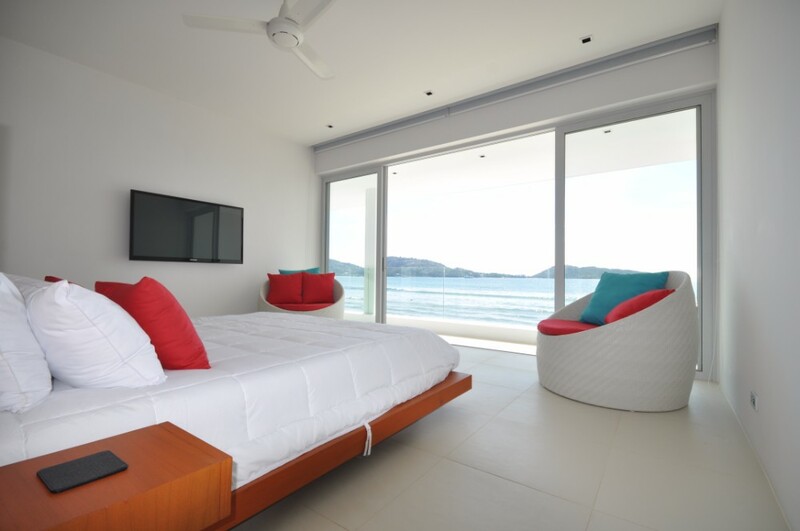 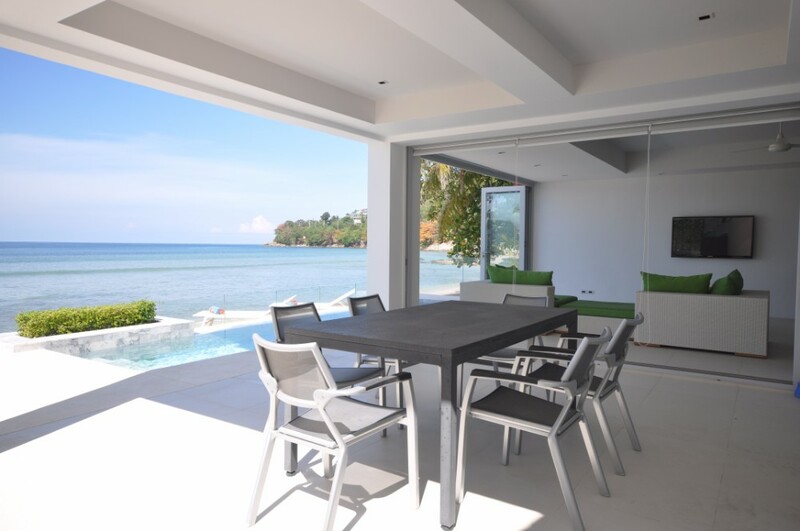 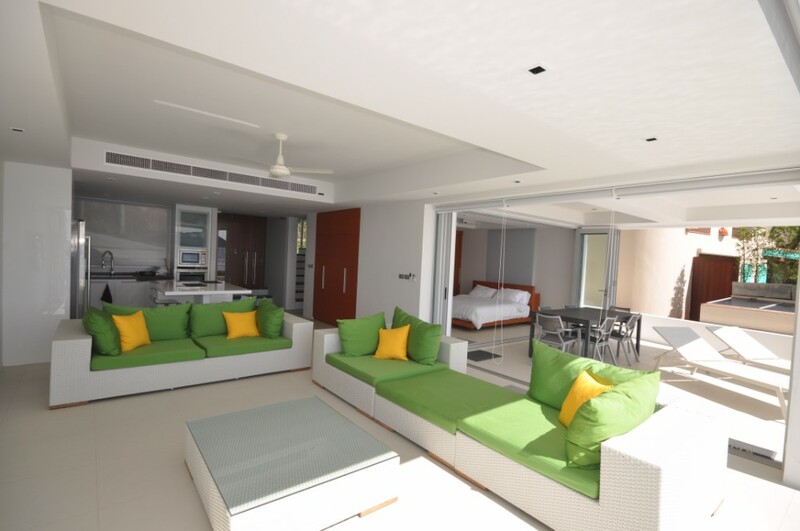 Patong Beachfront Villa was completely rebuilt in 2011. 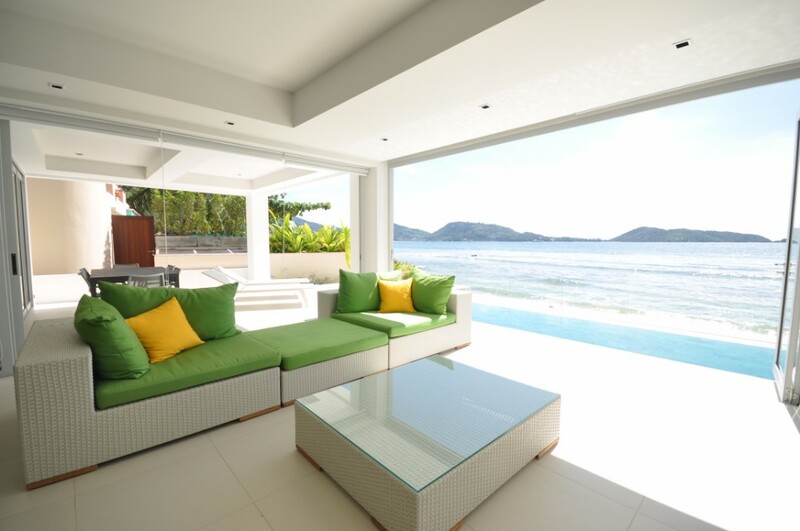 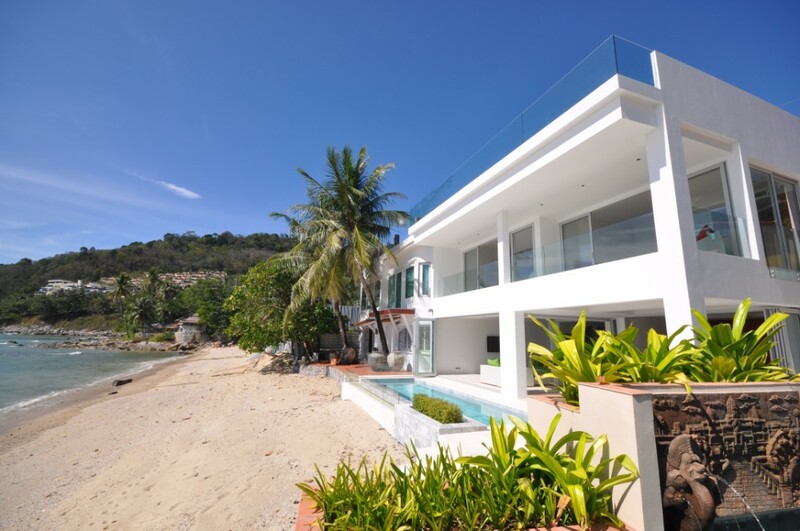 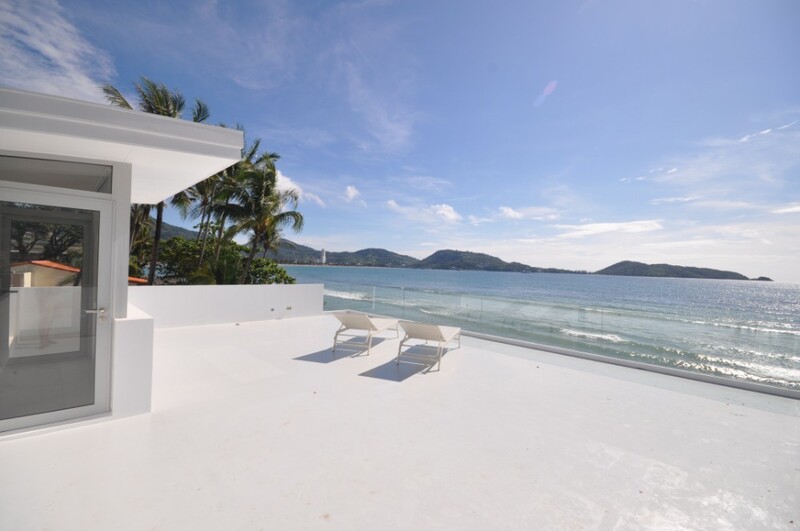 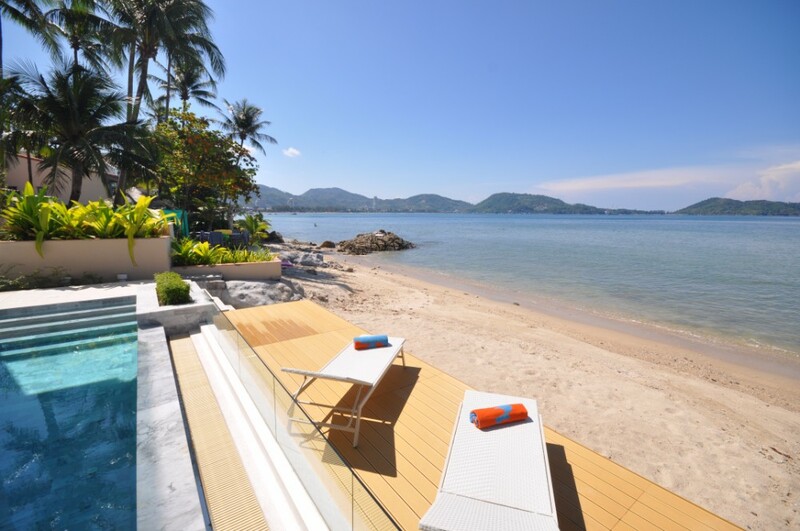 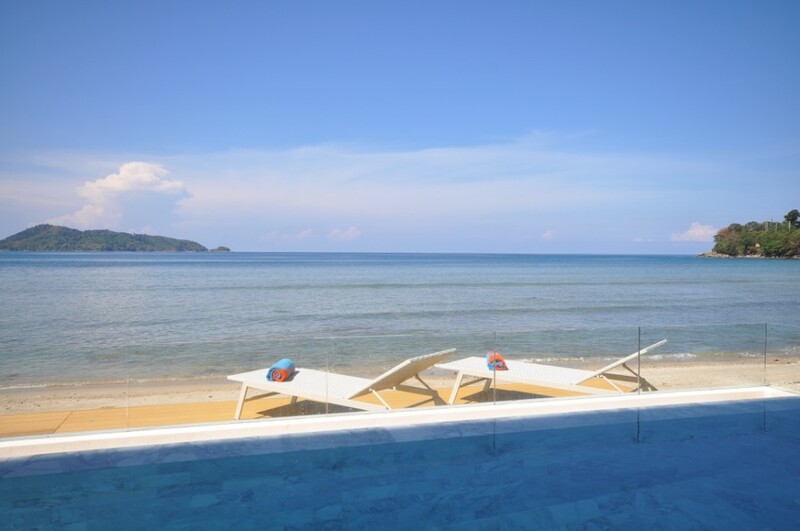 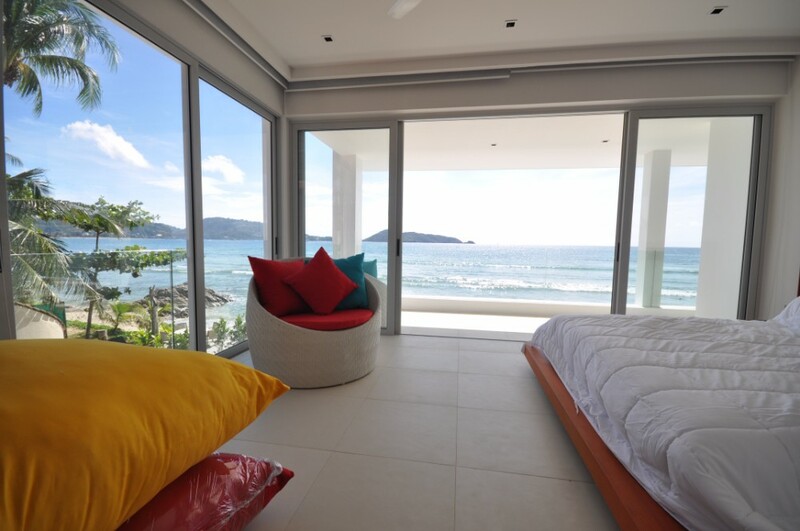 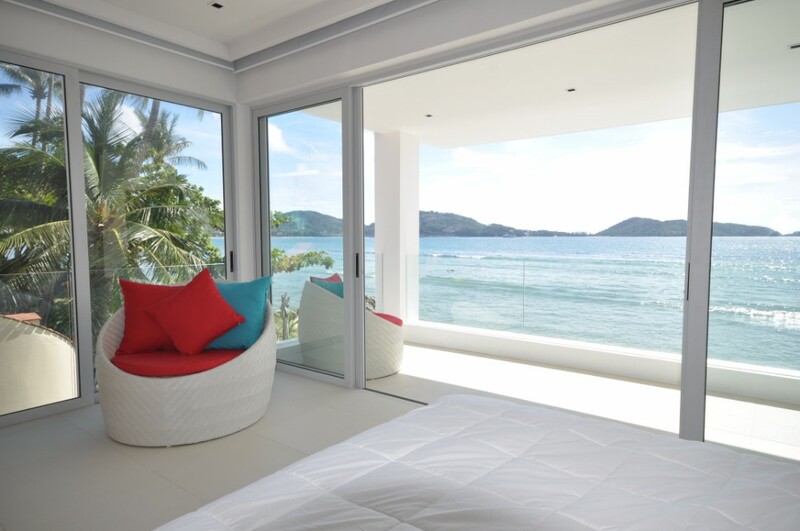 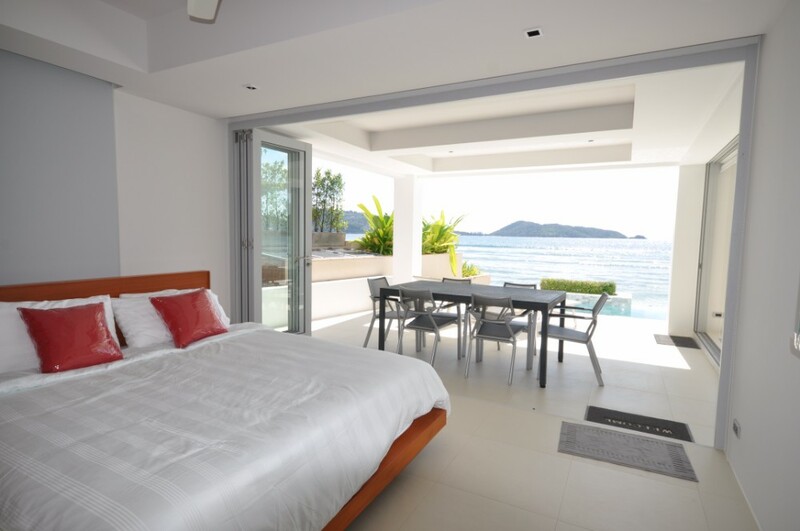 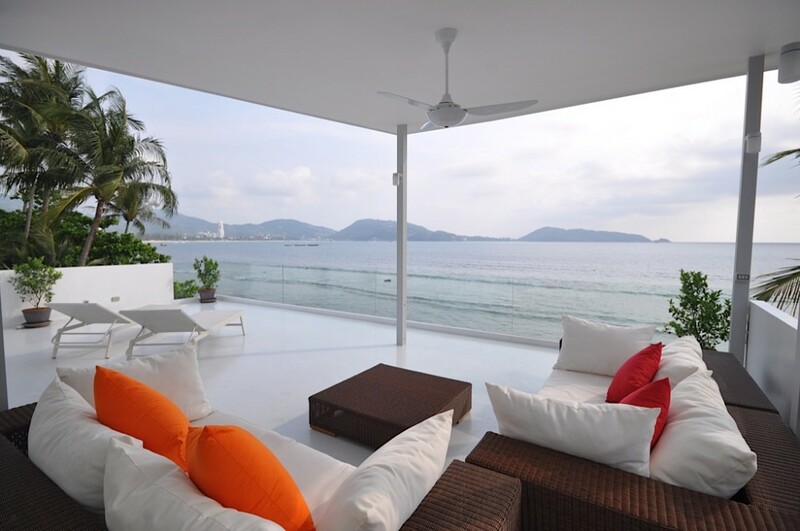 It is one of only four private beach villas in the whole of Patong Bay. 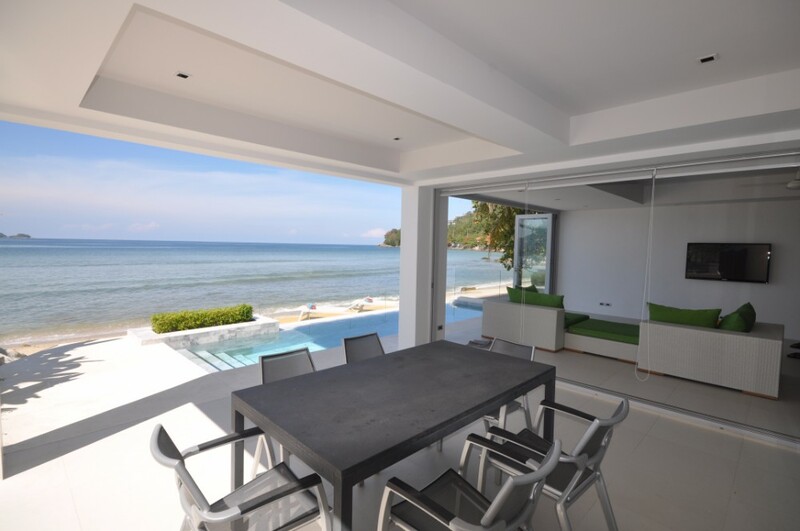 The villa comprises three bedrooms, three bathrooms, open plan kitchen and living area and under cover al fresco dining area. 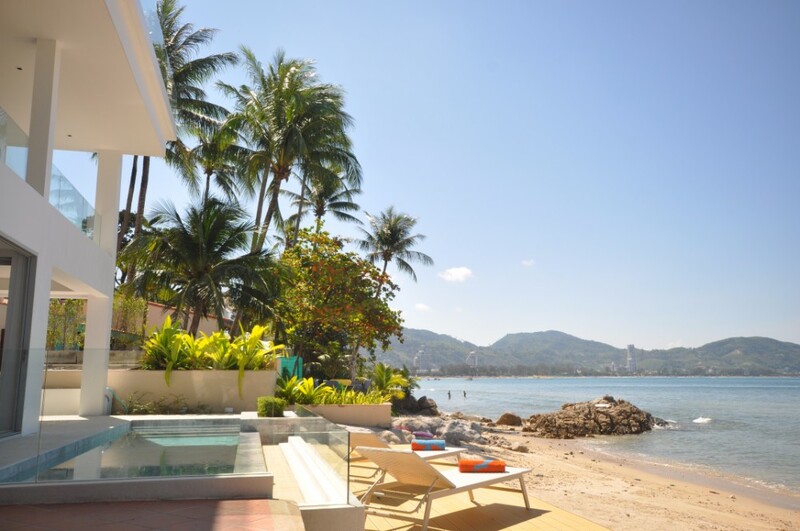 There is a marble salt water swimming pool at the beachside and a covered, open air roof top terrace. 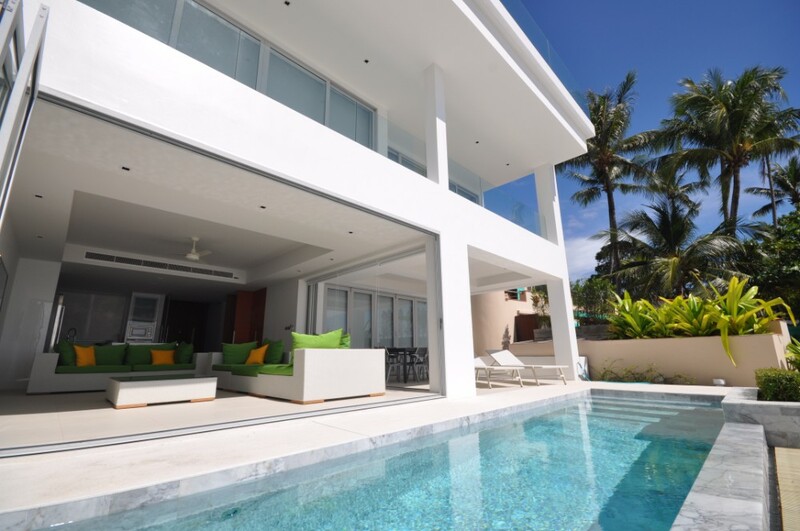 One more flight of the staircase and one comes out onto the 80 Sq.m roof terrace with comfortable seating and facilities for a roof top barbecue / party. 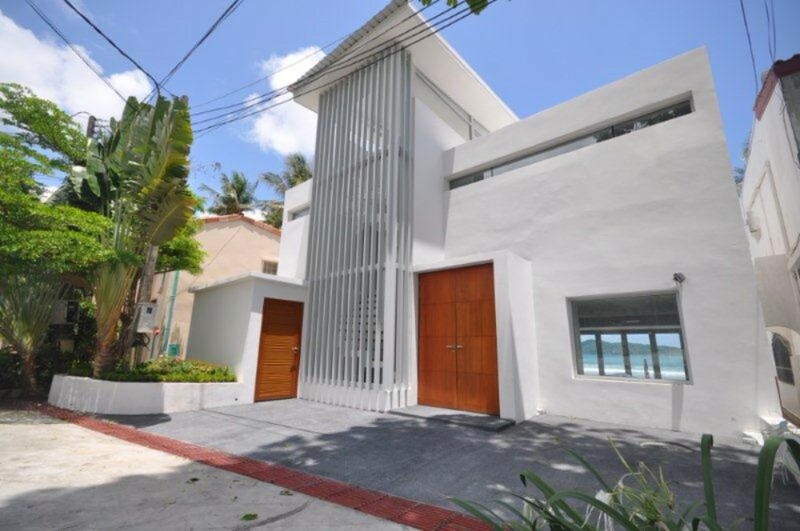 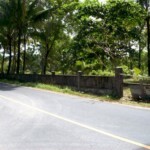 The house has 12 mt of beach frontage and is surprisingly private as the beach is little used by tourists. 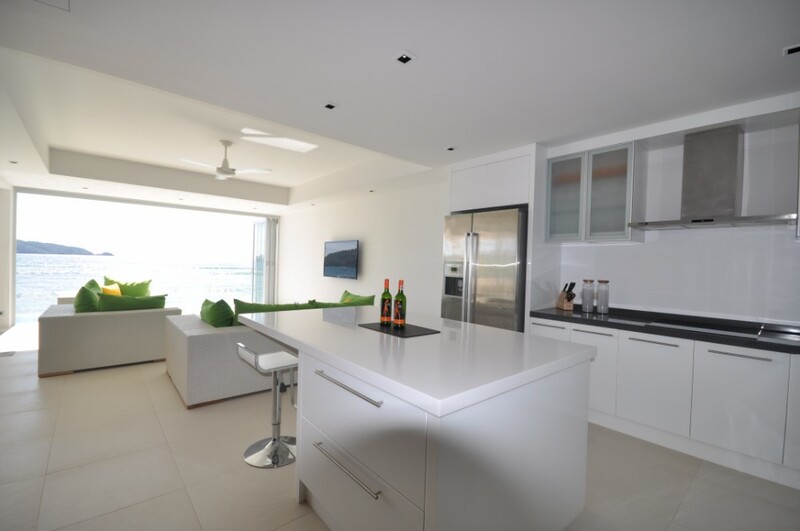 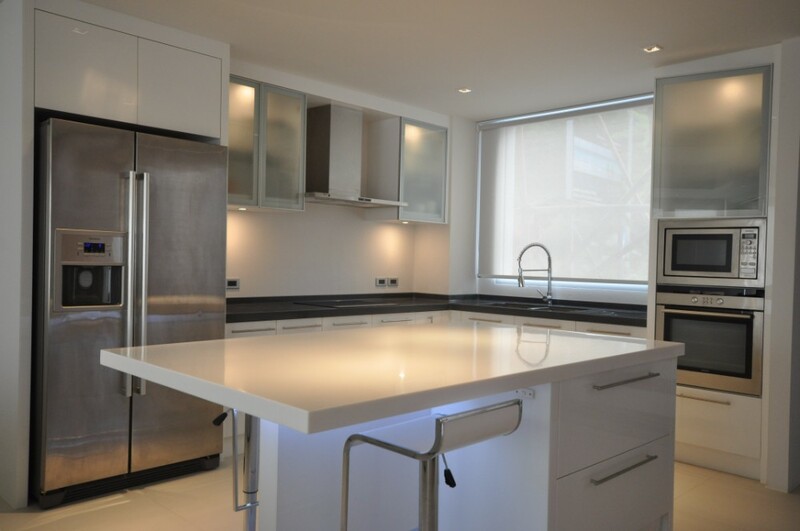 The property has a laundry / store room at the rear and car parking space for two vehicles.